If you have been looking for an innovative and creative way to promote your business then you might want to consider lenticular printing to get more customers. Lenticular printing is a rather interesting and very attractive mode of advertising that gets customers hooked on to 3D advertisement while informing them about the business that you are into and getting them interested in your services. The longer somebody looks at an advertisement the strongest the chance of them being interested in the service gets which is why advertisement is extremely essential. While it is important for you to get creative it is also important for you to understand that it is also an innovative and attractive advertisement module that you will be able to succeed and become a strong business. Considering the amount of competition in today’s market it is really essential for you to consider doing something that will get you ahead of the other competitors who are in line with you and help you to stand out amongst the rest. 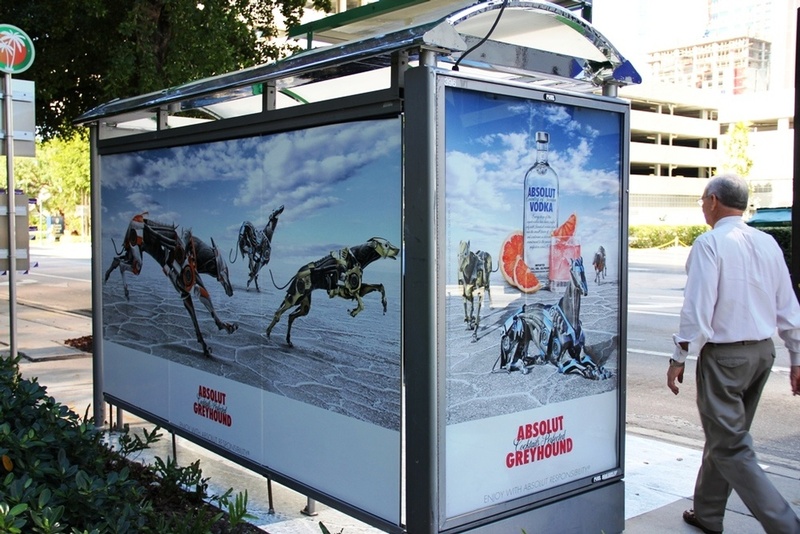 There have been various kinds of advertisement in terms of print advertising but one advertisement that has definitely got the attention of people all across the globe is lenticular advertisement. In case you’re wondering what lenticular printing is all about then here are a few things that you should know. Yes, unlike regular printing which is simple to look at and has no dimension, lenticular printing has a lot of different views which gives you a 3D effect when you move the printed sheet or you move your angle of your head. This automatically gains a lot of attention and people start to stare at lenticular printed images for a longer time as compared to a regular image. One of the major reasons why you should consider getting lenticular printing for your business module is because it’s very interesting and the minute somebody looks at elements that constantly changes every time you tilt your head or the image they start to pay a lot of attention to it. With a strong advertising team and a good advertisement model you will be able to gain more stares without having to invest too much money when you use lenticular printing instead of regular printing. It is important for you to adapt to change when it is meant to help improve your business. One of the major reasons why people are afraid of change is because they aren’t sure whether or not it will work or they believe that it is costing too much money. Lenticular printing isn’t that expensive and when you use it regularly you will realise that you end up spending low amounts of money on your marketing budget and you get better results. Since lenticular printing is not so popular today people are often surprised when they look at something that can change every time you move your head and this makes them pay a lot of attention to any advertisement that they come across. Not only does lenticular printing grab someone’s attention it also give them all the details that they are looking for without them even realising it. This rather innovative and interesting form of advertising is quite affordable and because it is different from any other form of advertisement it is sure to get you better results. The best part about lenticular printing is that you can get it done on a really small sheet of paper or a large billboard and you will still be able to get the exact effect that you are looking for. In fact lenticular printing looks a lot better when it’s over a large hoarding because this is actually portrayed through emails and it gives you the exact outcome that you were looking for in the first place. In order for you to ensure that you get the best results out of lenticular printing you need to make sure that you hire the right designers who can create an advertisement that is catchy and interesting. Lenticular printing can impress and it is essential for you to do something that creates a little curiosity and interest in the first glance itself.